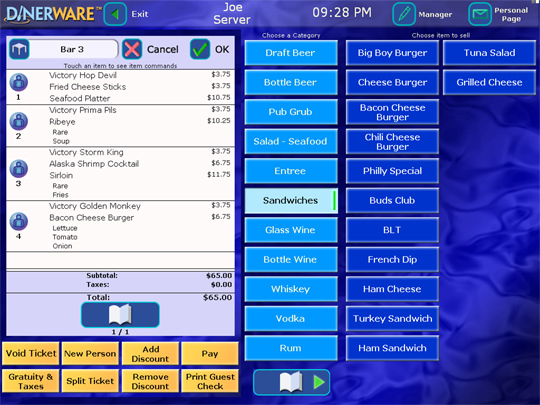 Diner Data proudly provides and supports Dinerware® for restaurants, bars, clubs, delis and cafeterias. To learn more about this top-rated intuitive restaurant management software built on industry-leading technology, address inquiries to info@dinerdata.com. Diner Data Systems and Gulf Hospitality Contracting operate in alliance with Heartland Commerce. This relationship provides our clients with services and project management tools for the hospitality, lodging and retail arenas. Click here to learn more about Dinerware.